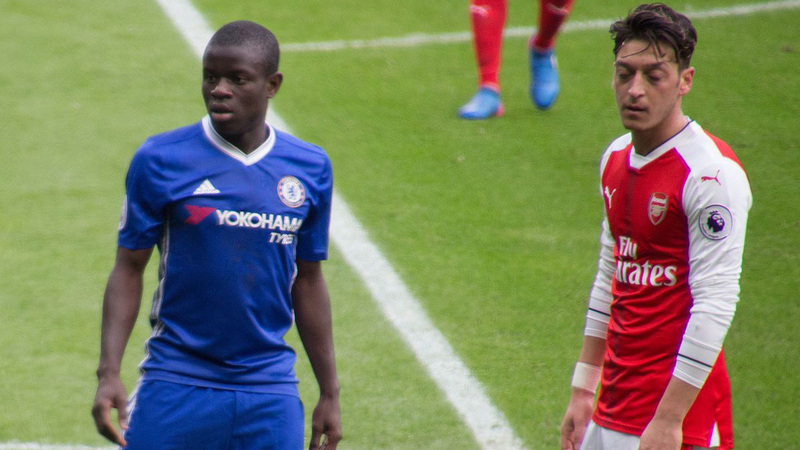 Chelsea midfielder N’Golo Kante has admitted that his team must finish in the top four this season. The Blues face a tough challenge to finish in the top four this season with the likes of Arsenal and Manchester United also proving that they are more than capable of securing Champions League football for next season. The Blues have been playing inconsistent football during recent weeks. Manchester United, on the other hand, have been one of the best teams in England during recent weeks after Ole Gunnar Solksjaer was appointed as manager of the club in December following the sacking of Jose Mourinho. Based on current form, one would have to back the Red Devils to finish in the top four ahead of their West London counterparts. The Blues are still alive and running in the Europa League, FA Cup as well as League Cup this season. Finishing in the top four and securing a few pieces of silverware would be the best way for them to finish this season. If the worst case scenario happens, they could end the season outside the top four and without a piece of silverware. If this happens, it is likely that manager Maurizio Sarri will be sacked. Antonio Conte ultimately paid the price last season after the Blues finished fifth in the league, even though they claimed the FA Cup. 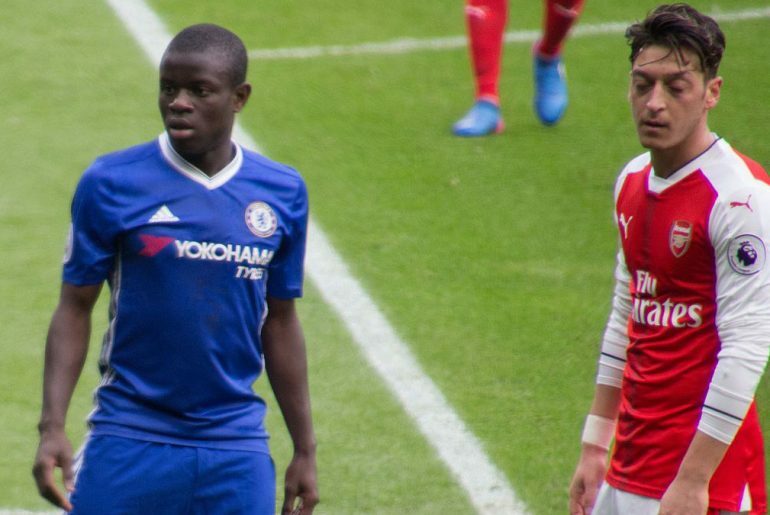 As quoted by the Chelsea website, Kante said: “I think we are a little bit far from the title race, but we will try to give our best until the season has finished. 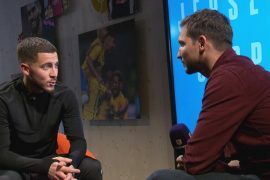 “The most important thing is to finish the season in the top four. If we do very well and we are able to fight for the title, why not, but the most important thing is to get into the top four.